These tires have remarkable grip thanks to the ideal distribution of pressure in the contact patch, and excellent comfort due to increased useful flexing zone. TRX tires are built in the authentic molds and are available in many sizes for European and US autos. Quantities are limited and current stock on hand may be available, but future production is not guaranteed. The invention of the TRX tires by Michelin in 1975 permitted a more even distribution of tension in the whole tire casing, which is where the name of TR standing for “Tension Repartie” ("distributed tension") comes from. The Michelin TRX won renown in Formula 1 racing with Renault and Prost and in the world rally championship on the Audi Quattro, 205 Turbo 16 and R5 Turbo. For the first time, the tire and its rim complemented one another perfectly, working as a single unit. 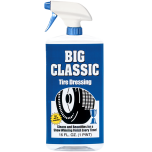 The rim underwent a fundamental transformation, the essential characteristic of which was a flatter, lower flange. This new design of the rim and tire bead resulted in a gradual curvature of the casing, without the "S" shaped flexing inherent in traditional designs. Thanks to this innovative construction, the TRX tire offers better directional stability and makes a great contribution to the active safety of the vehicle, thanks to its exceptional handling close to the limit, especially when cornering. 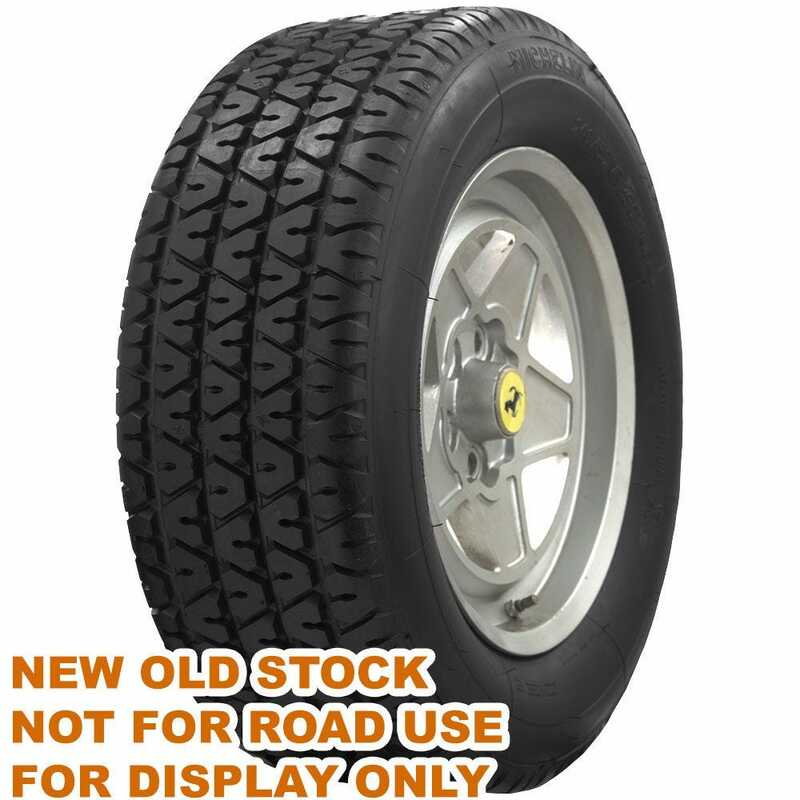 Our New Old Stock tires are offered for display purposes only. They offer all of the authentic details of their brand new siblings at a reduced cost. NOS tires from Coker Tire Company are not intended for use on the road and are offered with no warranty.